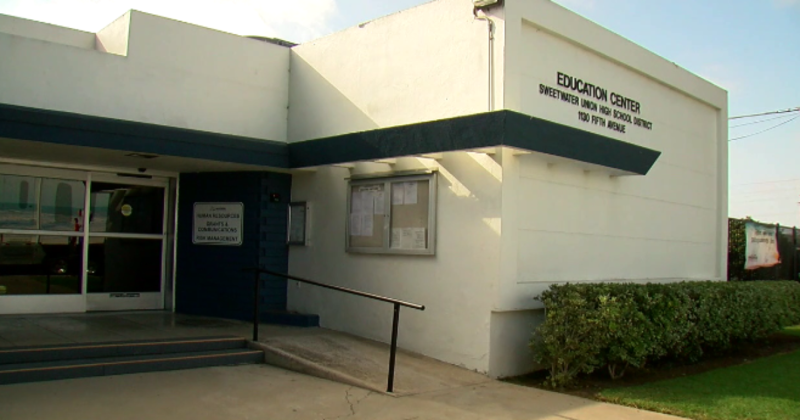 The County Office of Education says Sweetwater lacked “fiscal accountability” and took away the district’s ability to pay its own bills. Good because that school district is notorious for steeling MONEY 💰. I took my self out that school district and self enrolled my self to San Diego High School 🏫 that easy a thousand times better education, sports, school programs and much more. Even Oprah and Bill Gates came to San Diego High School because they were impressed by it!